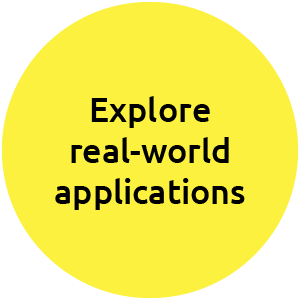 Don't fall behind - Join the deep learning revolution! Can you tell the difference between a dog and a cat? How about a West Highland White Terrier and a Bichon Frise? While the answer may be obvious to you, for a computer this takes some serious artificial intelligence. And it doesn't end there, with AI it can also add an accurate caption. Computers not only memorize, but they learn. 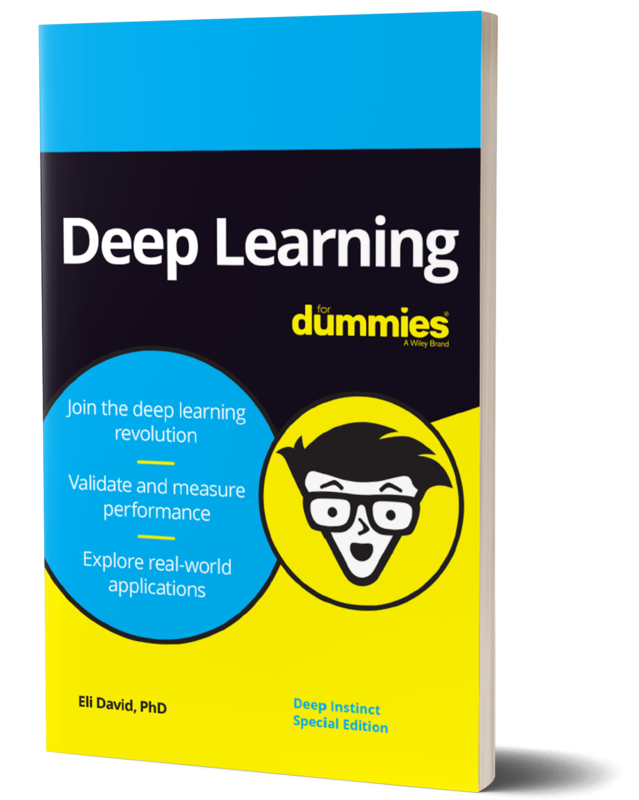 This Deep Instinct special edition of Deep Learning for Dummies explores the fascinating world of AI and provides an in depth background on what deep learning is, how it differs from machine learning and what makes it so powerful.